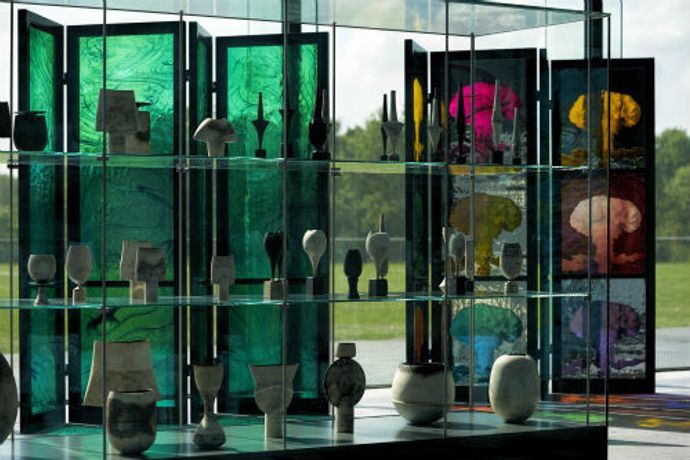 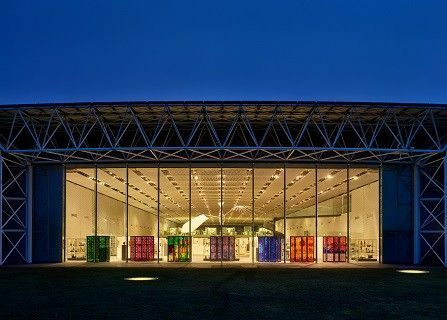 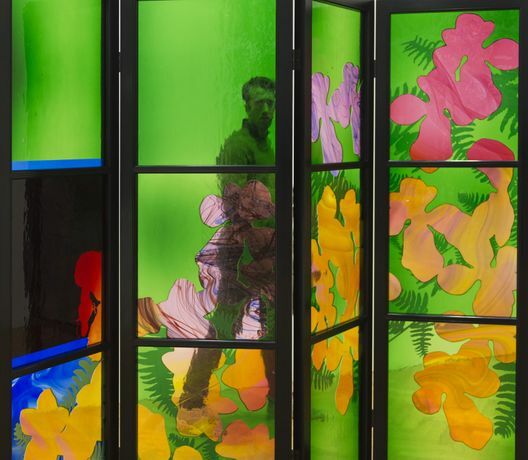 The Sainsbury Centre will stage a spectacular exhibition across the building exploring the stained glass of Brian Clarke. 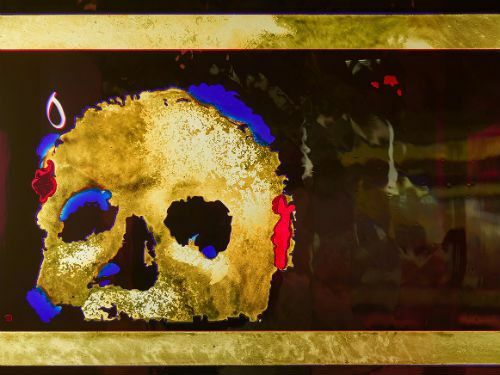 Clarke is celebrated as the greatest stained glass artist in the world today and has collaborated globally with the most radical architects of our time. 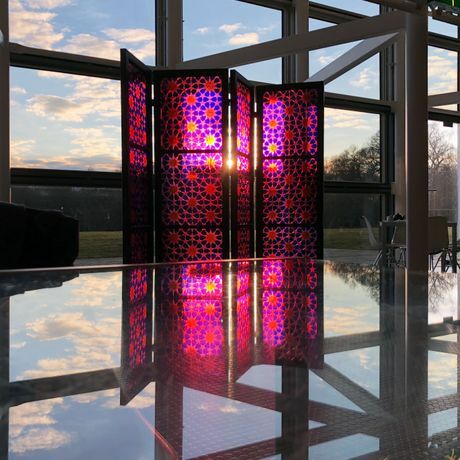 His stained glass screens which will debut in this exhibition are considered to represent the most significant artistic and technical breakthrough in the history of this thousand year old medium.